Largest display of shower doors and enclosures. 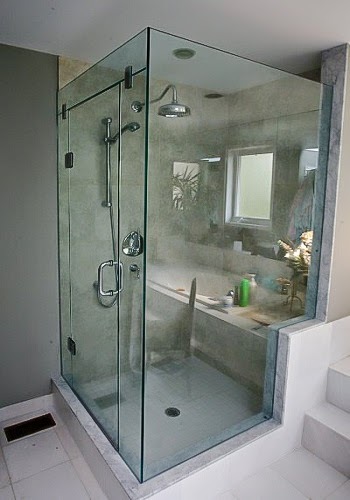 We are very proud of our European frameless shower installations with top of the line products and expert installations. Many of the enclosures we sell are fabricated in-house so we can offer quick delivery times and adjust to many unique layouts and configurations. Interior Glass, Mirror and Shower Doors has been in business since 2010 winning several awards: Mirror and Shower Doors. Our goal is to provide excellent customer service by making design dreams come true! We have over 4 years of combined experience in Design, Sales and Installation of glass, mirrors and shower doors. Our clientele includes home owners, designers, architects, real estate, and builders to create functional and beautiful solutions for home owners and small businesses.